The Los Angeles Dodgers hosting the Anaheim Angels. 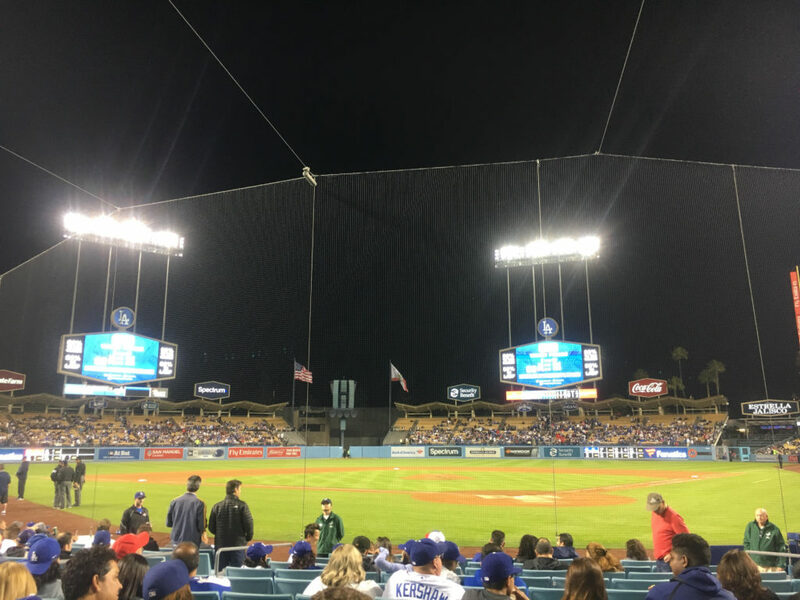 California natives are hungry for a World Series after the Los Angeles Dodgers lost the World Series to the Houston Astros in the 2017 season. The Anaheim Angels, San Diego Padres and Los Angeles Dodgers are ready to play ball this 2018 Major League Baseball season. 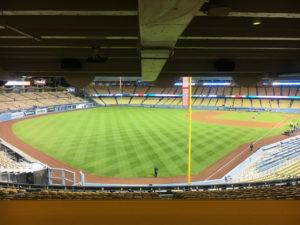 The Los Angeles Dodgers brought LA to their feet when they made it to the World Series by defeating the Houston Astros. The golden state is hungry to get a World Series back to LA, with these two Southern California teams hoping to make to the big show. As the ball is back in play, the Dodgers have started their season with injuries in spring training, losing their third baseman Justin Turner when a pitch hit his hand. Corey Seager ,short stop is out for the season he will undergo Tommy John surgery. Dodgers pitching rotation 1. C. Kershaw; 2. A. Wood; 3. R. Hill; 4. H. Ryu; 5. K. Maeda. The Dodgers placed Rich Hill and Hyun-Jin Ryu on the disabled list and recalled Adam Liberatore. Rich Hill has been in and out of the DL list. Dodgers top prospect made his MLB debut right hand pitcher Walker Buehler did not have a day off. Bullpen usage thus far has been greater since the Dodgers have played over three games going past the 10 innings. Yasmini Grandal and Austin Barnes are the Dodgers catchers. The Angles are ready with Shohei Ohtani on the mound and in the batter box. In his MLB debut he did not disappoint pitching six innings and allowing only three runs. Ohtani is allowing Anaheim Angels to light up that Halo being a designated hitter (DH) three times a week. Ohtani has hit three home runs allowing the Babe Ruth comparison to live on. The Angles have won over 10 games leaving their losses to be under five. Matt Shoemaker No.52 right hand pitcher is on the DL with forearm strain which will add to the Angels pitching depth. Catching for the halos M. Maldonado and R. Rivera. Mike Trout No. 27 has 4 homers and continues to be a key to the Angels success alongside Albert Pujols. Trout has two home runs and over five RBIs. The Angles have witnessed good baseball since the season began and continue to put on a Sho as the games come along. In the beachfront of California at Petco Park the San Diego Padres are in the rebuilding stage they have won over 10 games and losing over 15. The Padres accquired first basemen Eric Hosmer in hopes to continue to build a stronger franchise. SD has yet to win a World Series but has won two NL pennants. Padres pitching rotation consist of Joey Lucchesi, Bryan Mitchell, Eric Lauer, and Tyson Ross.